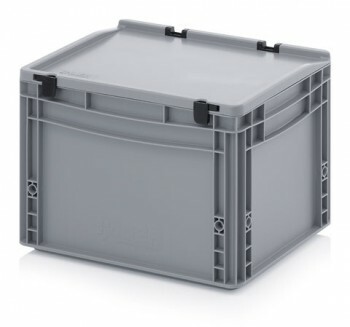 Our Euro / Stacking Plastic Containers are used all over the world by customers who wish to store and send goods in the most effective way. 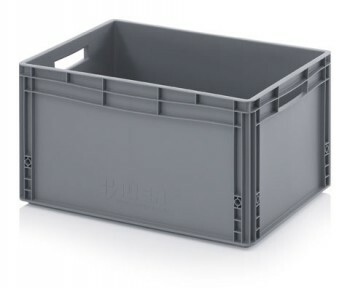 All our containers are manufactured to hygienic food grade material. 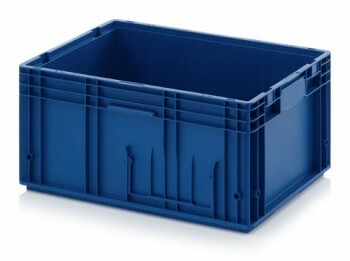 The Euro boxes are useful for many applications and commonly used in the catering industry, manufacturing, engineering, bars and restaurants. 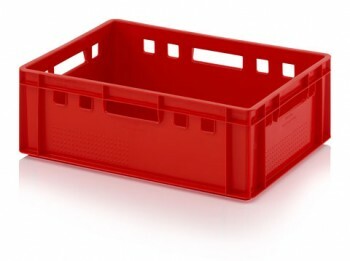 They are produced to European sizes which make them suitable and convenient to use with Euro plastic pallets. 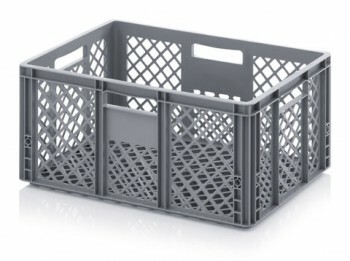 They are available in eight different styles and can be supplied with one or two handle systems, with or without lids, & closed or perforated.